Over the last two years a dedicated group of young people have been working locally to provide creative spaces for themselves and other vulnerable people in the community. They are concerned by the increasing challenges they see around mental health which as they say “remain invisible to most”. This February they are aiming to re-open the Elmhirst Building on Ashburton Road to be the home for their on-going work. They are asking individuals and businesses across the community to support their efforts. In 2017 six 15 and 16 year old’s established the Golden Iris Festival. 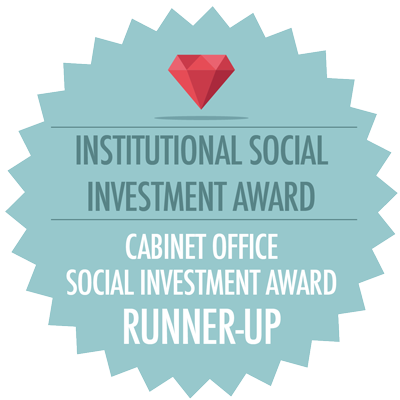 They know that through creative spaces we can break down barriers and bring people together. 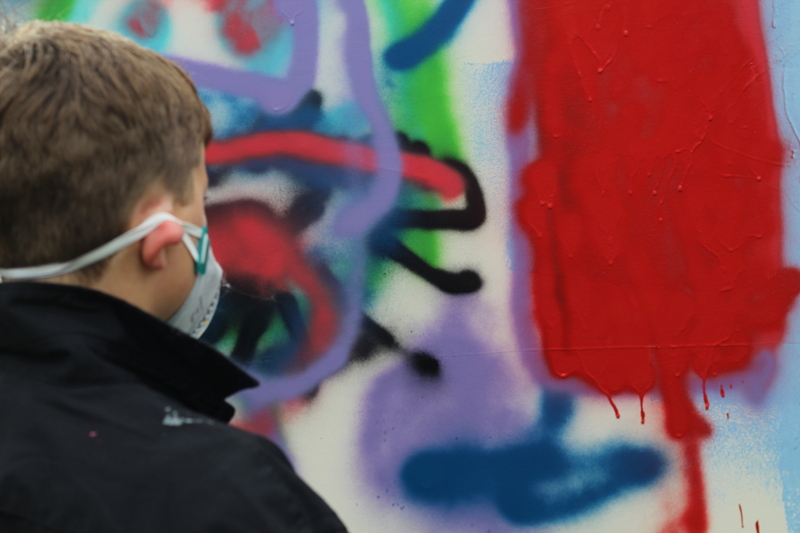 They see this as a way to enable people with different experiences to work together, with creative performance as a means to challenge perceptions of young people and demonstrate a whole range of diversity. 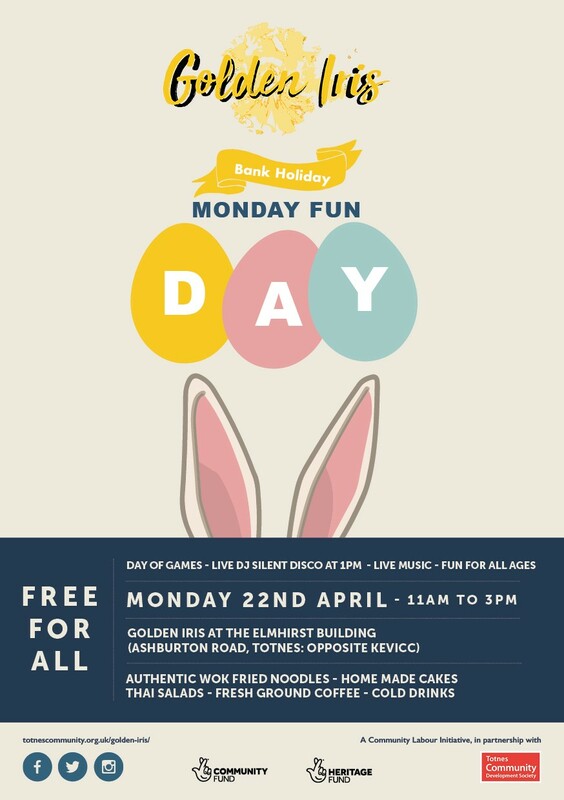 The Golden Iris team are pleased to invite you to a Bank Holiday Monday of fun (11am – 3pm) at the Elmhirst Centre, opposite KEVICC. All are welcome. Find out more, click here. 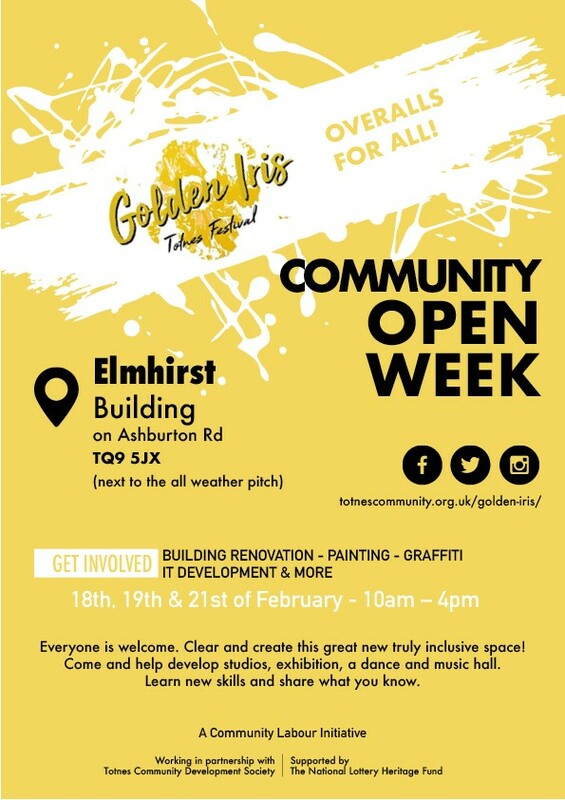 Want to join-in with Golden Iris and use the space at the Elmhirst Centre? A form has been put together to enable collaboration through the Elmhirst Building; to establish where there are other activities within the community, already underway or planned, that can support the Golden Iris team in opening up the building for the benefit of young people and other vulnerable individuals in the community, and make best use of the space in line with the vision of the Golden Iris team. If you would like to put your activity forward for the Elmhirst Building please click here to complete an Expression of Interest form. Please complete the form as fully as possible so that when space becomes available the team can get in touch. The initial Golden Iris festival in 2017 proved the case for a more permanent home for this work. The festival involved over 1,500 people, with over 78 young people alone volunteering on and off stage. 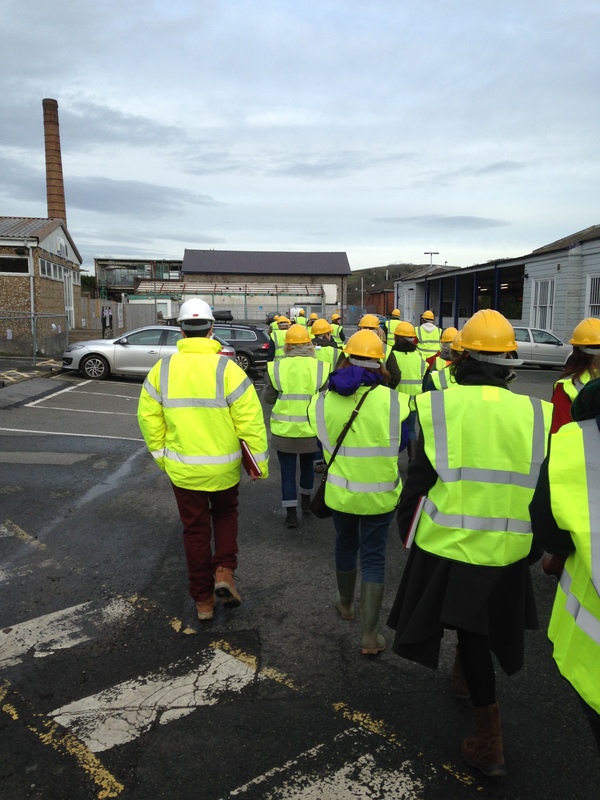 It was a space for local talent to start to flourish and challenge perceptions about young people in Totnes. The Golden Iris Festival opened with a circus themed fashion show on Friday 6th October in the centre of Totnes. Professional designers, students, and up and coming designers were invited to show pieces and work together in launching this debut festival in their own unique way. 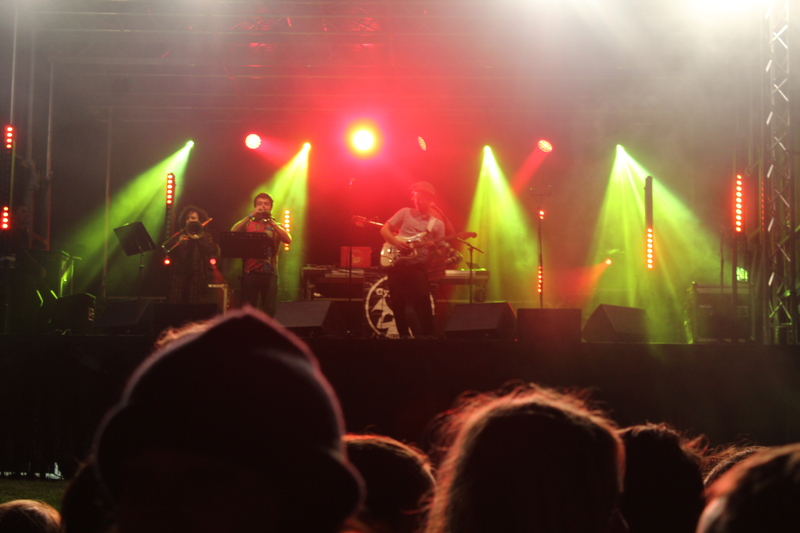 On the Saturday there was an open air music festival based upon live music with artists performing on two outdoor stages (main stage and acoustic stage), and talks and workshops (focusing on mental health and well-being and inclusion). 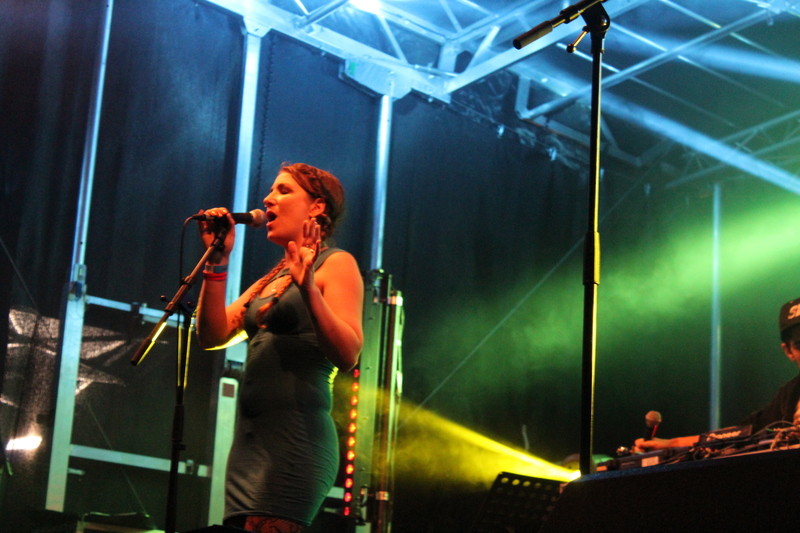 Artists on the main stage included Two Sixty Six, Gypsy Unit, Rob Smith, Dizraeli and Gypsy Hill. 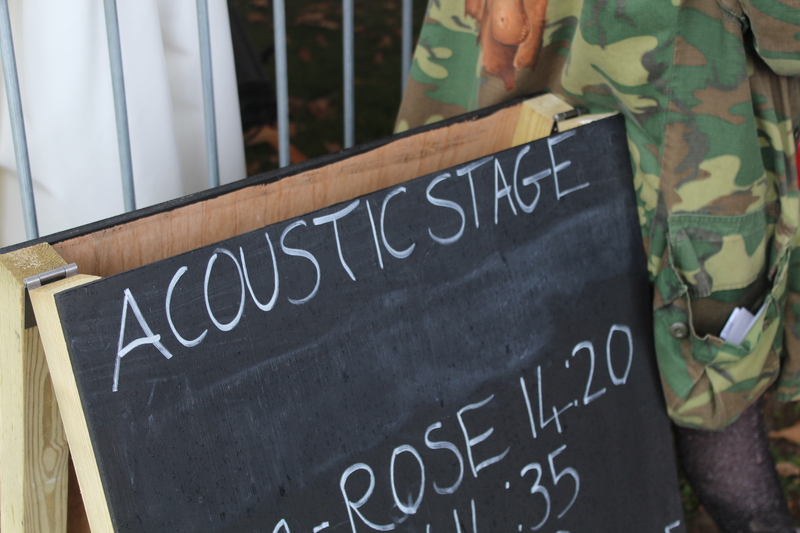 The acoustic stage was dedicated to up and coming local talent. Young musicians or those starting out were given support to help them take to the stage alongside the national artists. Our main aim for developing the Elmhirst Building is supplying the community and young people a safe, yet inviting place for people with all types of interests to come and get involved with either supporting something they are doing, or getting young people involved with something new or developing new skills. 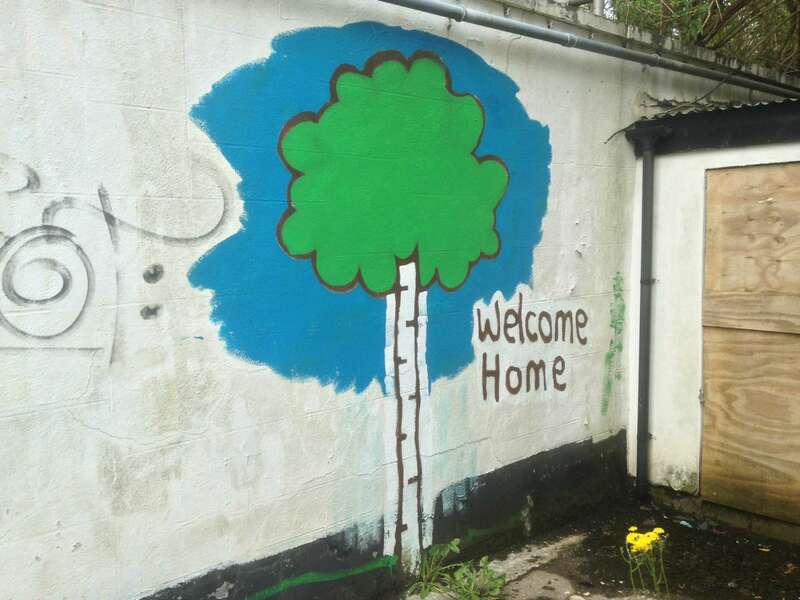 This idea stemmed from the lack of safe and inviting places for young people in the Totnes community; resulting in many young people not being able to discover or practise a talent in a place where nobody is judged and everyone is included and safe. We, as a team feel this is exactly what the Totnes community needs in order to open new opportunities for every young person.